One of America’s largest motorsports divisions will have a new look starting in 2019. 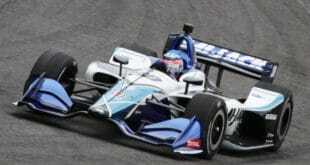 NTT Data, which has been sponsoring Chip Ganassi Racing for several years, will replace Verizon as the title sponsor of the IndyCar Series, now known as the NTT IndyCar Series. The new series sponsor unveiled a new logo as well during Tuesday’s announcement at Detroit’s North American International Auto Show. The multi-year agreement guarantees the series a namesake for at least two years, replacing Verizon, which sponsored the division from 2014 until 2018. 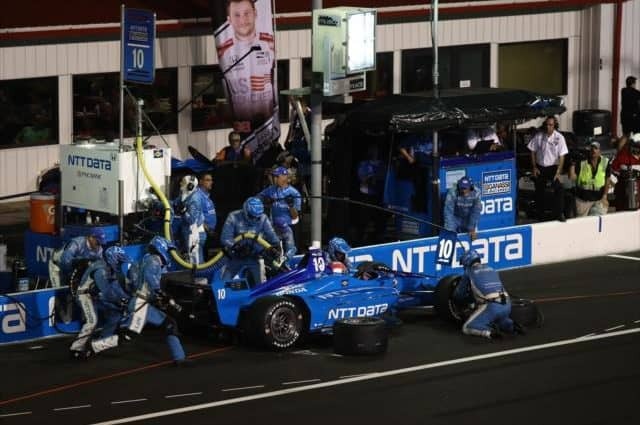 NTT will also be the official technology partner of the IndyCar Series, Indianapolis Motor Speedway, the Indianapolis 500 and NASCAR’s Brickyard 400. 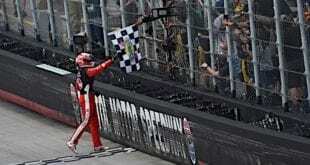 The deal reportedly didn’t come together until November, when series executives and driver Takuma Sato traveled to Japan for what would be the winning pitch. Joseph started with Fronstretch in Aug. 2014 and worked his way up to become an editor in less than a year. 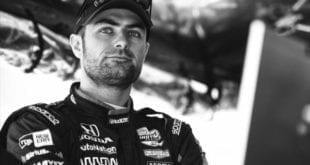 A native of Whitestone, New York, Joseph writes for NASCAR Pole Position magazine as a weekly contributor, along with being a former intern at Newsday and the Times Beacon Record Newspapers, each on Long Island. 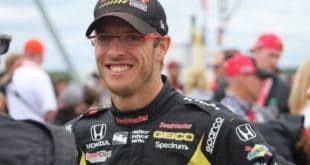 With a focus on NASCAR, he runs our social media pages and writes the NASCAR Mailbox column, along with other features for the site.